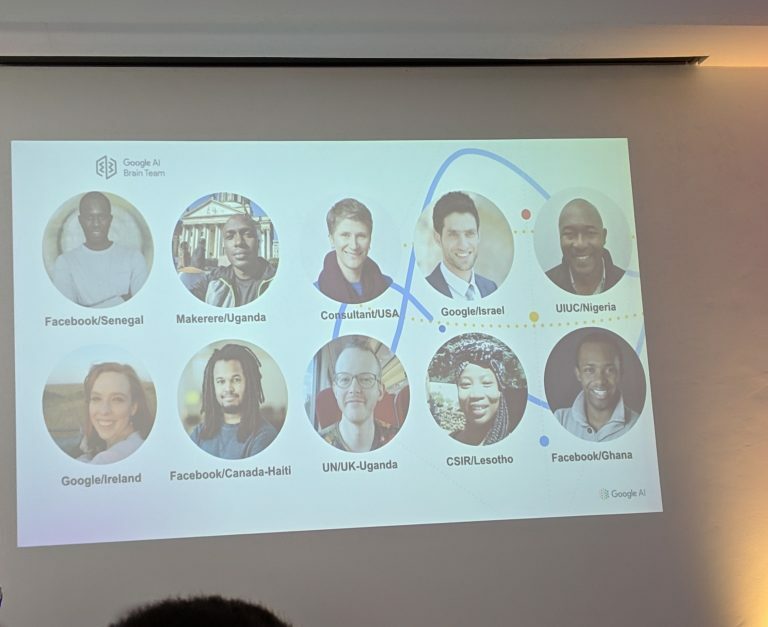 Google has officially launched its artificial intelligence research centre in Ghana. The AI centre was unveiled on Wednesday, April 10, in Ghana’s capital city of Accra. Accra was chosen last year as the preferred choice for the centre. 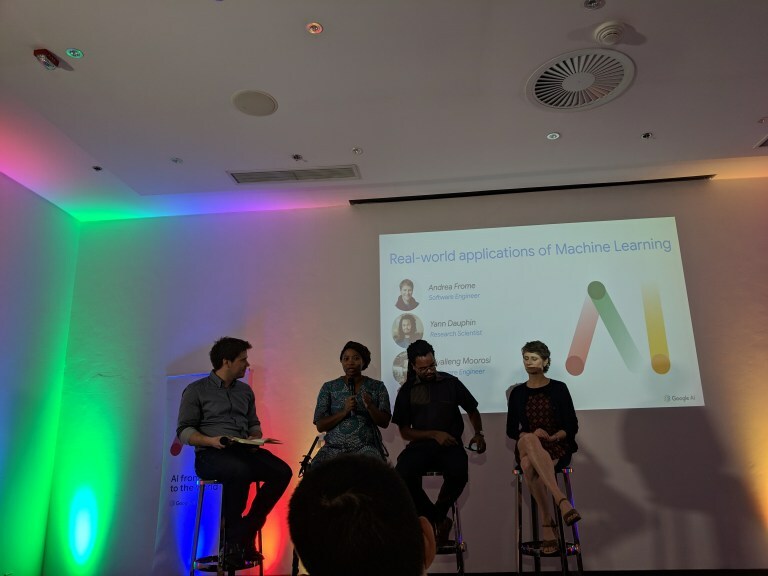 Google belives Accra’s strong proximity to the African Institute of Mathematical Sciences (AIMS) and the country’s strong educational ecosystem makes it the best location for the AI centre. The Google AI centre team held an interactive press briefing on Wednesday to announce the launch. According to them, the AI centre is pivotal to Google’s plans to develop AI solutions to tackle various social issues. The centre is expected to work closely with educational research institutions in the country to develop a wide array of tools and solutions to challenges. 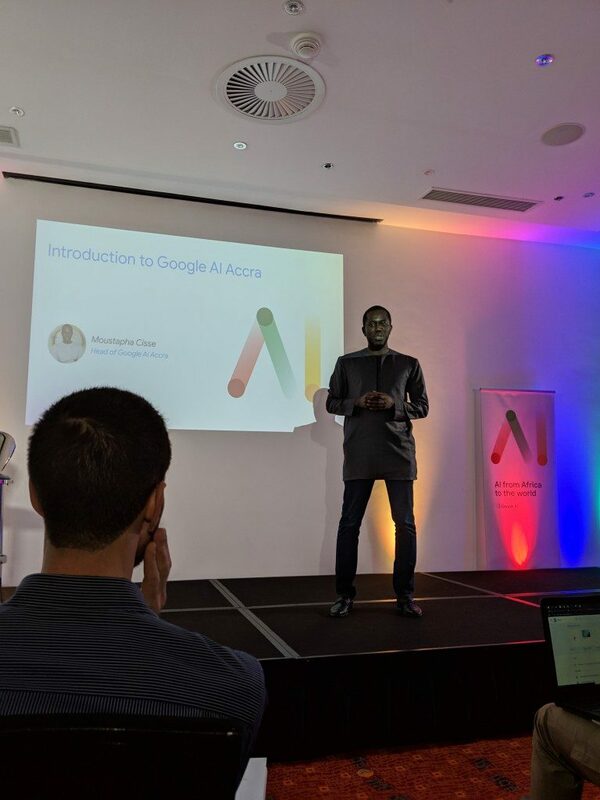 “AI is no longer science fiction, but now a practical software engineering tool that is proving crucial to advancing science and tackling some of the biggest global challenges, as well as helping millions of people in their daily living,” says Moustapha Cisse, head of the Google AI Centre. At the launch, the AI team discussed deeply about the benefits of AI and how the centre can play a key role addressing issues in the world. AI helps pathologists to spot cancer cells on sides; advising farmers on how to address problems with their crops and allowing manufacturers to better predict equipment breakdown. Now the makeup of the Google AI team is pretty interesting. Drawn from an array of developers with different specialisations, the team is made up of individuals from 10 countries. These include nationals from Nigeria, Lesotho, USA, Israel, Canada, Ireland, the UK, Senegal, Uganda and Ghana. The new AI centre is the latest of such centres to debut on the African continent. IBM launched an AI centre in Kenya some few years back, whileMicrosoft is on the verge of opening an engineering centre in Lagos, Nigeria. Previous: EFCC Investigates Cryptocurrency Platform over Fraud Allegations!